Get the best seats to the hottest shows at the best price! 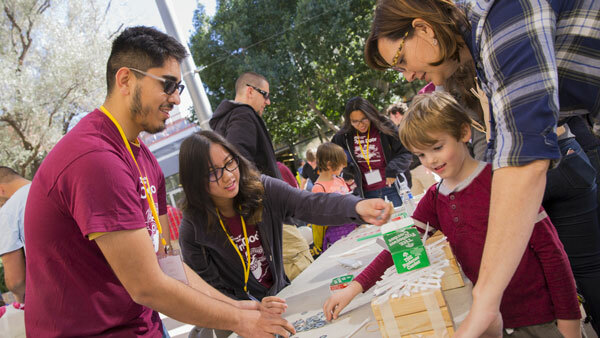 As ASU faculty or staff, you can save more than 30% off the cost of buying individual tickets. The 2012-2013 season offers a seven-show season ticket package starting at $118. Payroll deduction options are available to ASU faculty and staff. Visit the ASU Gammage Box Office or asugammage.com, or call 480-965-3434 for more information. Join us at the 2019 SOAR Awards ceremony, April 4! 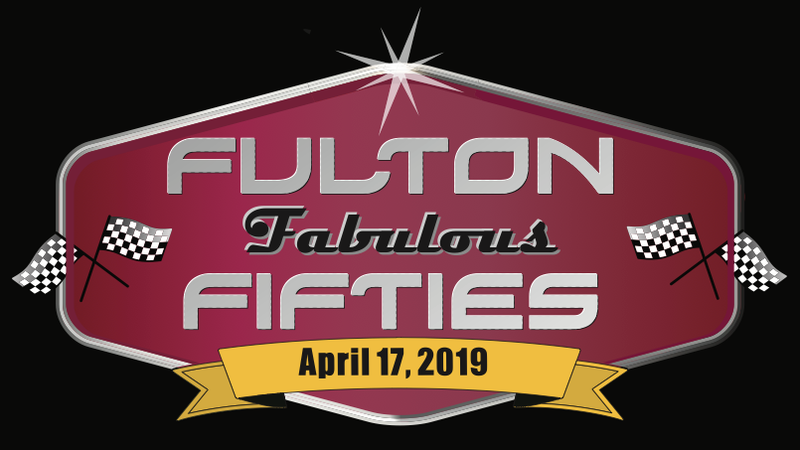 Sign up to attend the Service, IMPACT and Fulton Difference Awards Lunch, April 17 — wear your favorite ’50s gear!